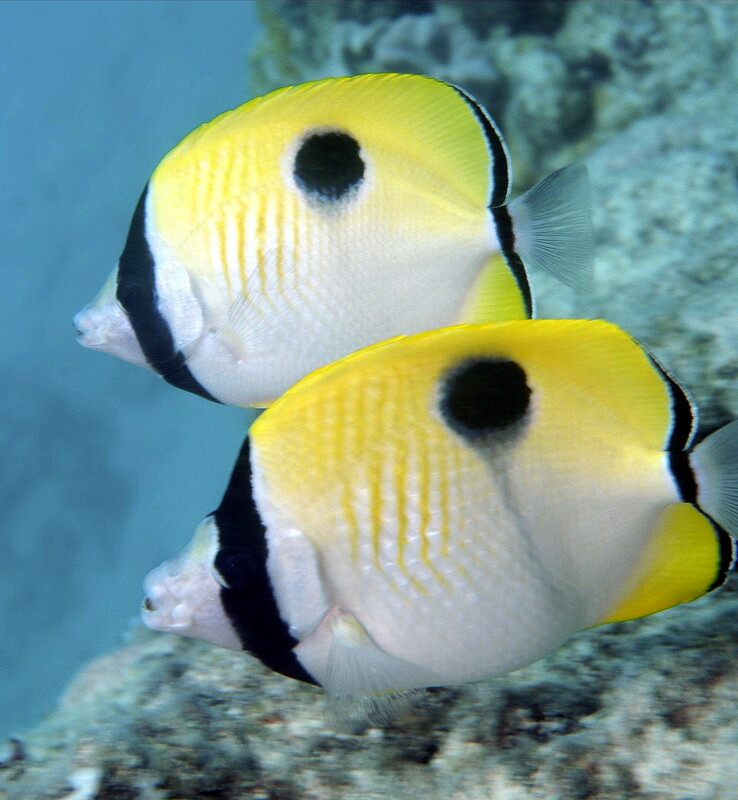 The Teardrop is a very hardy butterflyfish. It will usually eat a wide range of things, including corals, so it doesn’t make a good fish for a reef tank. Does well in FO an FOWLR tanks with peaceful fish.